Land cleared on the south end of Briger, along Hood Road. By now, many have noticed that there is land clearing and development going on at the south edge of the Briger Forest. As it stands, the southwest corner of the Briger is the future home of a Jewish Community Center (JCC). The legality and ecological impacts of this work is yet to be determined, as research is currently under way to investigate whether appropriate permits and approvals exist for this project. This Summer, the City of Palm Beach Gardens approved building plans for Franklin Charter School on the west side of the forest (also on Hood Road, west of I-95). 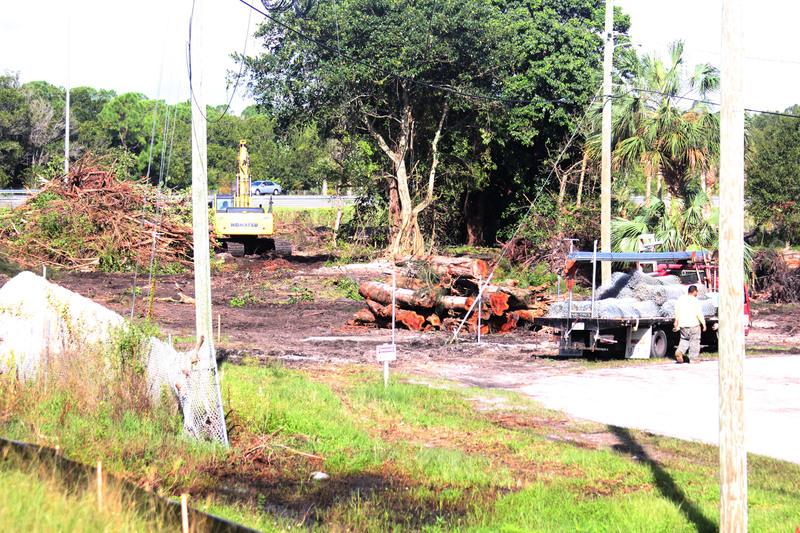 This side of the forest was found by local volunteer research and the Treasure Coast Regional Planning Council to be even wilder and less impacted than east of I-95. Click here to see an aerial map of what they have in store for one of the last remaining forests in the eastern corridor of South Florida. 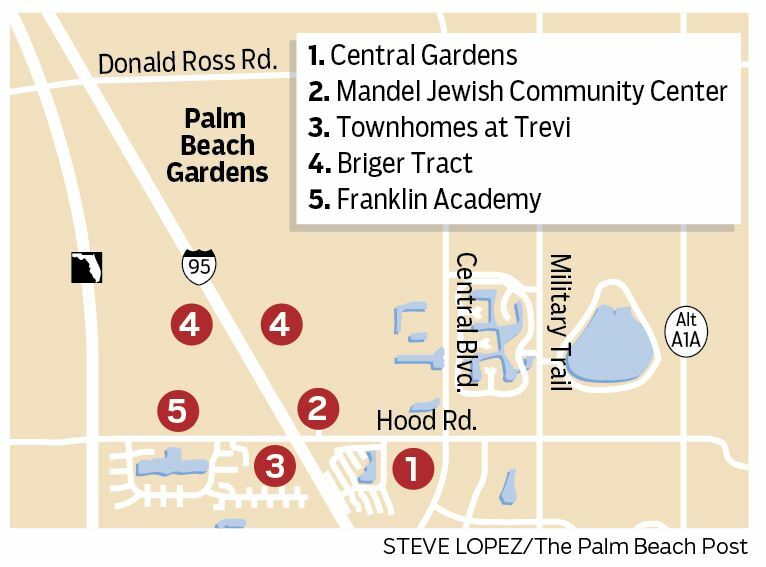 And then there is the contentious Scripps-related hospital, which is being opposed by the Jupiter Medical Center.